On a break from summer camp just now I checked my twitter feed. 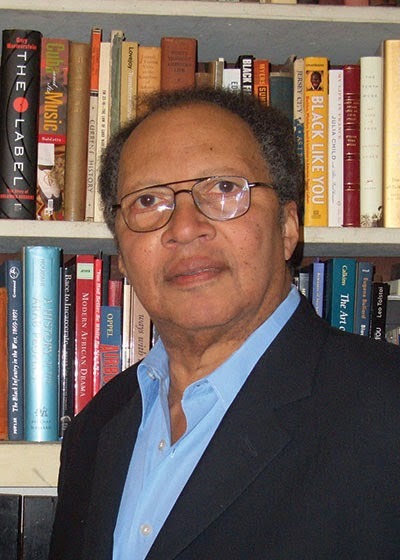 The first postings are out, and I can't find a news article yet, but if it is true, children's literature champion Walter Dean Myers has passed away. He was a former National Ambassador for Young People's Literature and a big voice behind the movement for diverse books in children's literature. Take a minute to read this powerful article he wrote in March. Let's keep his fight going! We need diverse books!